The Best Books Ever: Waiting on Wednesday #4! Waiting on Wednesday is a meme hosted by Jill at Breaking the Spine that spotlights upcoming novels we are excited about! I don't know if y'all have ever read this little contemporary called The Sky is Everywhere or not. If you haven't you most definitely should. It was my very first YA contemporary, and it is still the best I have read. It truly is an amazingly beautiful story and I love it tremendously. 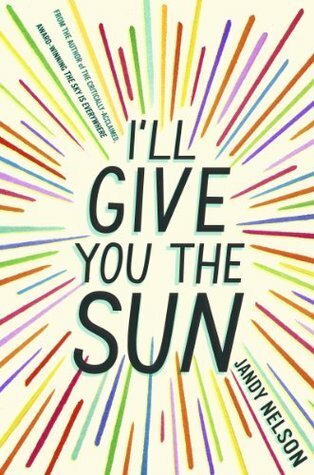 I'll Give you the Sun happens to be by the same amazing author, and there is no way I would miss it.